On 21 June, the Matariki star cluster rises into our skies. This signals the beginning of a month of celebration and entertainment, bringing a modern take to a centuries old Māori tradition. 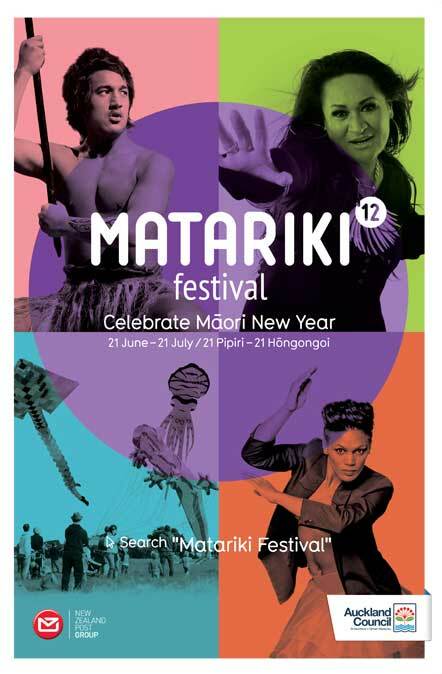 Auckland comes alive for Matariki with a series of concerts, family events and traditional celebrations. From art exhibitions and kapa haka to contemporary dance and kite flying, there is truly something for everyone to enjoy. Check out the amazing Matariki Festival programme and celebrate Aotearoa's very own New Year.